The Parent Parking Lot will be closed for the next three weeks. 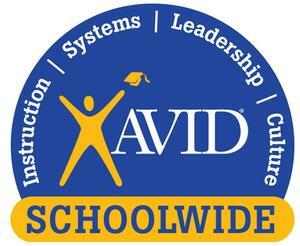 Our school received the honor of being named an AVID Schoolwide Site of Distinction. 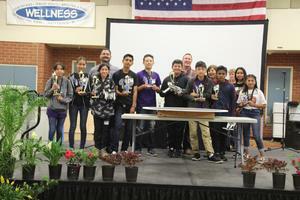 This is the highest rating that a school can achieve on the AVID certification rating scale. 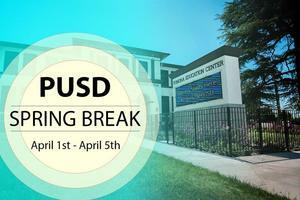 Students in Grades 3-8 will be testing from April 11th through May 9th.